Mayur runs Careers Accelerator, a programme that helps school students from underrepresented backgrounds prepare for jobs in the tech sector. 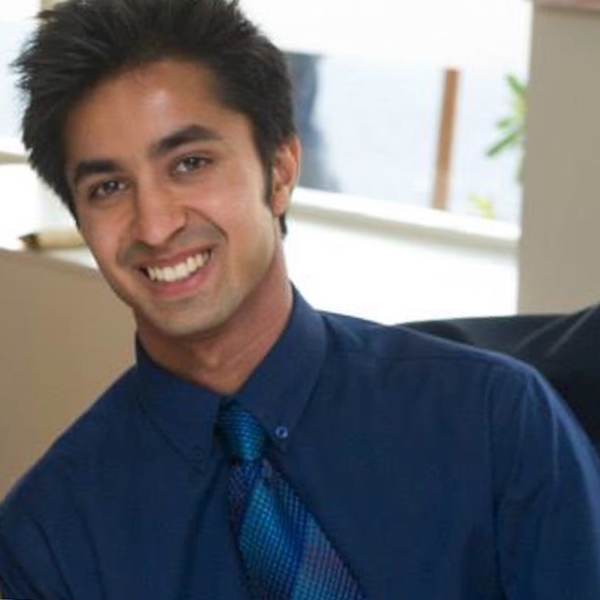 Mayur developed the idea for Career Accelerator while placed at the Globe Academy in Elephant and Castle, where he developed various careers initiatives. He went on to work on a brief set by East Thames Housing Association to better understand the social and economic needs of the residents of the Gascoigne ward of Barking and Dagenham. Before Year Here, Mayur studied Business at the University of Nottingham and worked in Kenya as a business mentor with Balloon Ventures.